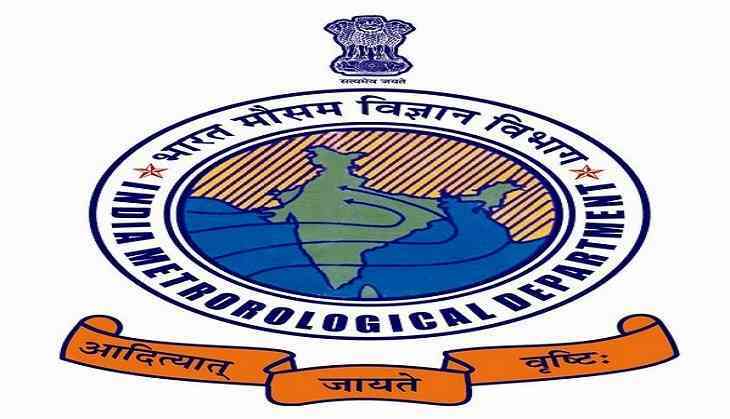 The state of Kerala is expected to witness heavy to very heavy rainfall for the next five days and a district wise warning has been issued in this regard informed Director of Kerala Meteorological Department on Thursday. K Santosh, Director of India Meteorological Department, Thiruvananthapuram told ANI, "Under the influence of cyclone circulation which is live over South-east Arabian Sea, a low-pressure area is expected to form near Lakshadweep during next 24 hours. It is likely to intensify further into a depression in subsequent 36 hours and then move North-westwards and develop into a cyclonic storm. Under its influence, Kerala is expected to receive heavy to very heavy rainfall for the next five days. Fishermen have been advised to not venture into the sea for the next three-four days." He also informed that Southern part of the state will be more impacted. "Heavy rainfall is expected till 9th of this month and heavy to very heavy is expected for the next five days. As much as 21 centimeters or more is expected in Southern region at one two places and we have issued district wise warning accordingly", he said.